To receive CCP services, an individual must be at least 60, a U.S. citizen or legal alien, a resident of Illinois, have nonexempt assets of $17,500 or less (nonexempt assets do not include home, car or personal effects or household furnishings) and have an assessed need based on a physical and mental determination for long term care. Assessment of need is made by independent Case Coordination Units (CCU’s). For additional information about eligibility or to request an assessment call Illinois Senior Help Line at 800-252-8966. If approved for CCP services by a CCU, a Medicaid application is also required. The Mason County Senior Care Office would be happy to make the referral and follow up for you if you prefer. The Mason County Health Department also offers Homecare Aide assistance to those seniors that do not meet the criteria for the State of Il Community Care Program. 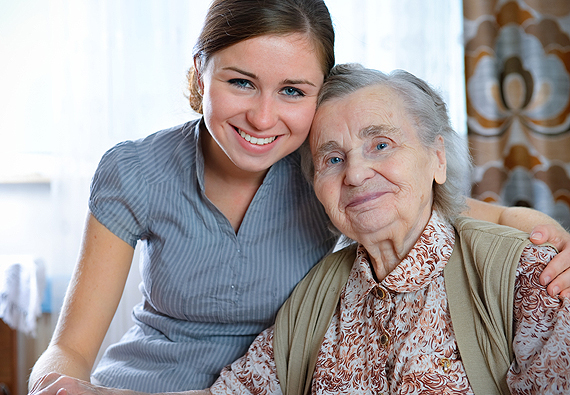 Homecare aides follow established plan of cares for private pay clients and provide all the same services that are required through state of Il CCP. Private pay clients pay for these services themselves. The senior care program bases the private pay rate on the current IDOA rate. For more information please contact the Senior Care Program Director. Fees are based on income and assets and in many cases clients qualify for free or minimal cost services. If a client does not qualify for these reduced cost services, we do offer limited private pay services. Please contact us so that we can ensure your receive timely assessments and follow-up. In-home Care costs on average $12,000 for a Homecare aide to provide 15hrs/52 weeks each year, that leaves an extra $36,000 a year for the senior’s personal expenses (data based on www.metlife.com).